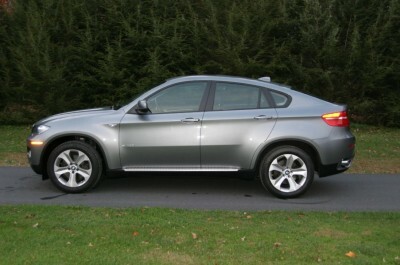 The BMW X6 was an all-new model for 2008. Despite having a name numerically higher than the X5, the X6 isn’t any bigger. Instead, this four-person, performance-themed crossover features coupelike styling, a sophisticated all-wheel-drive system and a potent range of engines. It is a blast to drive, come out today!